Recently, Morning Pointe of Collegedale at Greenbriar Cove (TN) hosted its first senior spelling bee. 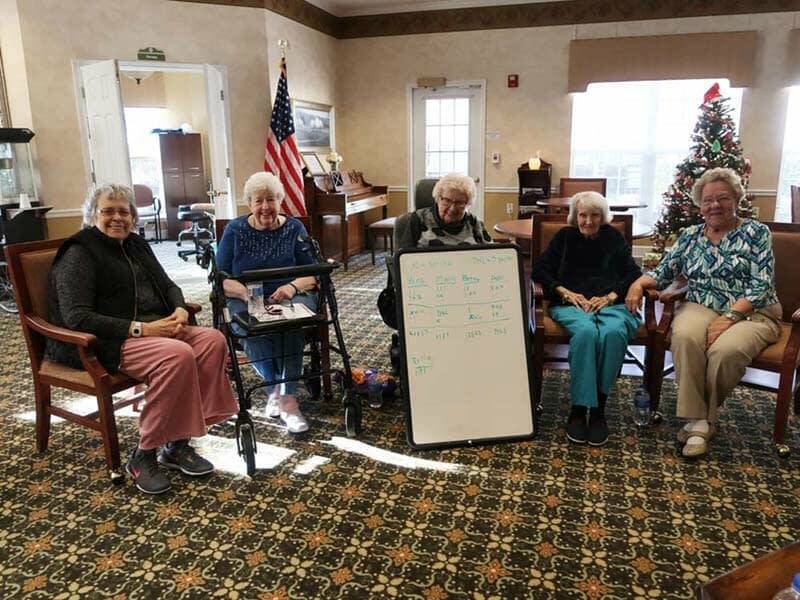 The competition allowed the residents of the assisted living community to relive fond memories from their school days while also sharpening their minds and showing off their spelling skills. Ultimately, resident Mary Elam emerged triumphant, out-spelling her competitors to claim first place. For more information on the array of activities offered at Morning Pointe Senior Living communities as part of the life enrichment and wellness programs, visit www.morningpointe.com.